The year 2018 has been one of major volatility in many markets creating widespread uncertainty. In this environment, it is understandable that companies are evaluating the impact market volatility may have on their salesforce incentive plans for 2019. Fortunately, mindful planning and clear communication about your salesforce incentive plan can accelerate growth even in an uncertain economy. But first, two important next steps are to sell this new plan to the C-Suite and effectively communicate the new plan to the salesforce. Getting these steps right creates a double win. 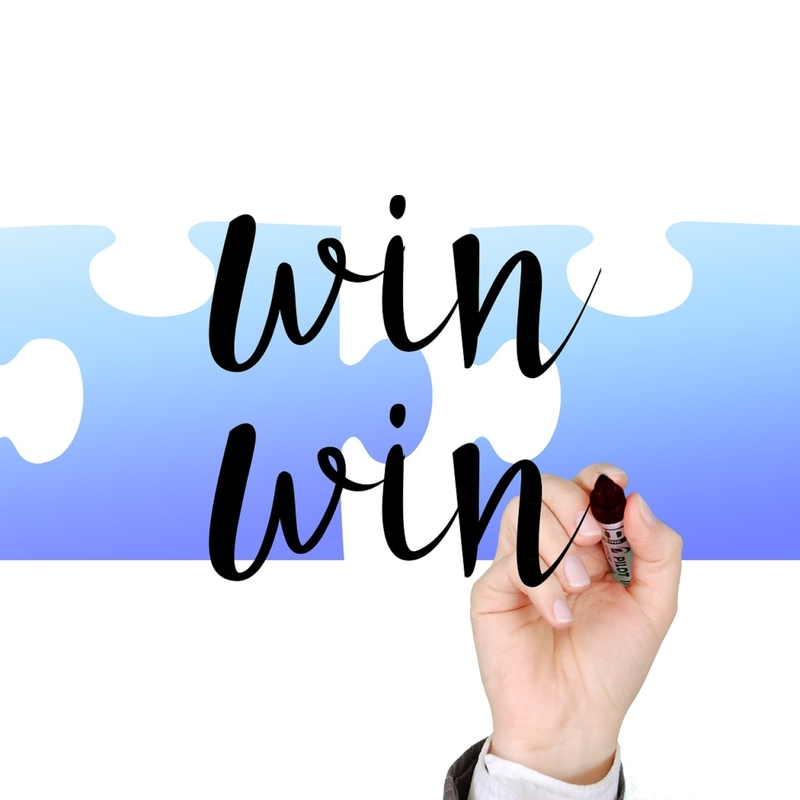 Salespeople win because appropriate rewards are available to them, while the company wins with a more motivated sales team aligned with the company’s goals. 1) Provide a Clear and Crisp Upfront Summary. Make the first page of your summary a topline summary. Start with the reason for change, a brief description of the approach used in analyzing the current plan, the primary plan changes being suggested, and the results of the new plan’s simulations. Then end with the benefits of the new plan (for example, better alignment with the company’s business strategy or more focused emphasis on margin enhancement). 2) Present the Rationale for the Recommended Plan and Tailor It to Your Audience. Visual perception research suggests that presenting a picture can often be more persuasive, engaging and powerful than text and speech alone. You can think of using a visual, for example, to demonstrate the extensive analysis done on the current plan. Also, consider using a well-constructed table with numbers to let the C-Suite see for themselves the point you are making. 3) Strive for Clarity and Transparency. Sufficient time should be spent to ensure each page of the presentation is crisply worded and each chart can be clearly understood. Without this, the credibility of the speaker and the recommendations will both suffer. 4) Tell Them Again What You Told Them. At the end of the presentation, share an executive summary to refresh everyone on the main takeaway points. Then ask for agreement. Be prepared and open to engaging your audience in discussing your recommendations, alternatives you reviewed, or objections that may arise. After securing approval for changes to next year’s salesforce incentive program, it’s time to move to the task of communicating the plan to your salesforce. 1) Provide a Clear Summary Incentive Plan Description. Including these elements in the description will promote understanding. State briefly the business reasons why the incentive plan has changed. State the incentive plan components along with a clear description of each. Show an example of how the new incentive plan payout at target compares to the old plan by using an example of “Salesperson X average performer”. State the process that will be used, and by whom, to address any issues. You may want to consider adding a frequently asked questions (FAQ) section at the end of the written plan description. 2) Create a Short Video to Support the Plan’s Introduction. With the increasing popularity of online videos and the shrinking of attention spans, an engaging two or three minute video can deliver the elements of your incentive plan in a compelling way. For example, in the video the company’s president could briefly state why the plan has changed, while the vice president of sales could highlight the new plan’s components and how they align with the company’s strategy. A sales administration manager could then state the target earnings opportunity and payout frequency and refer the viewer to the summary plan description for further details. 3) Anticipate Resistance and be Prepared to Counter Challenges. Our experience shows that it is very likely that an individual or a group will resist the proposed changes to your sales incentive plan. For example, a star salesperson may see the need for plan adjustments, yet still feel anxiety about the changes. Anticipate resistance and be proactive. In this case, meeting in advance with your star salesperson may offset objections during your official presentation. To learn more or discuss your sales compensation concerns, please contact Tim Weizer at tjweizer@gmail.com (phone 312-479-6411) or Neil Lappley at nlappley@lappley.com.